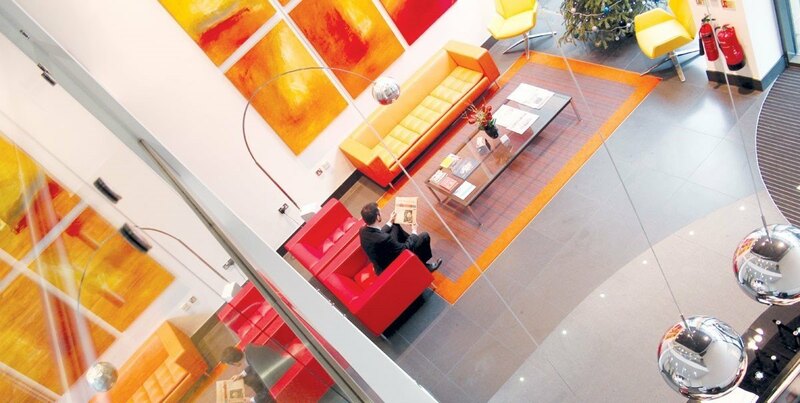 A magnificent double height reception greets you and your guests at this impressive BE office space in Minories, setting the scene for this imposing business centre. 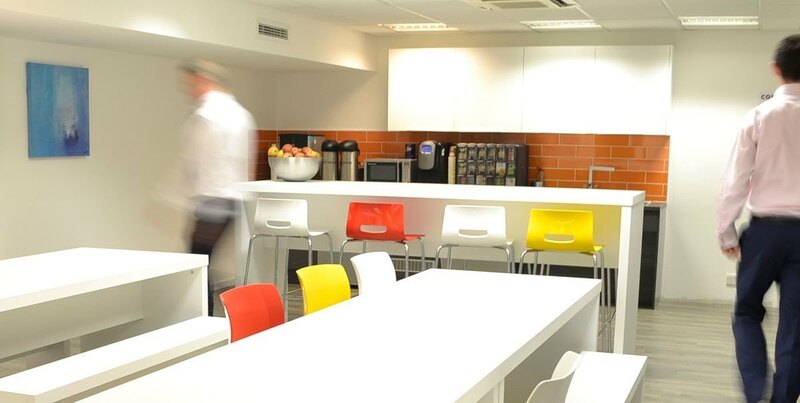 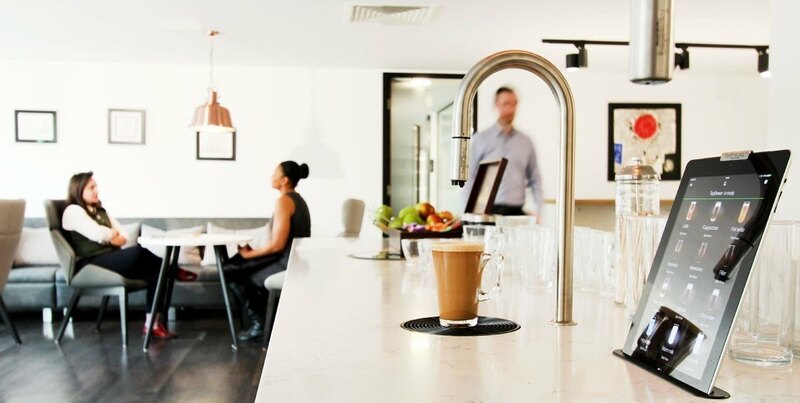 The brand-new pro-working space on the 3rd floor is one of the best and freshest workspaces you’ll find in London. 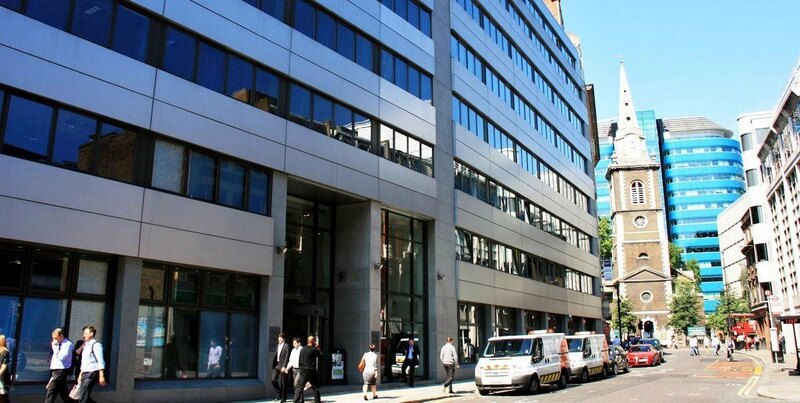 Just yards from the Lloyds Building and Leadenhall Building (The Cheesegrater), it’s located in the very popular and vibrant area of EC3, with Aldgate tube and Fenchurch Street station very close by. 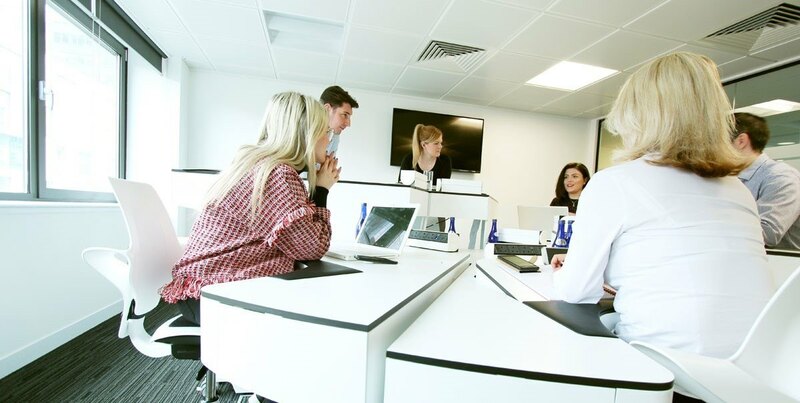 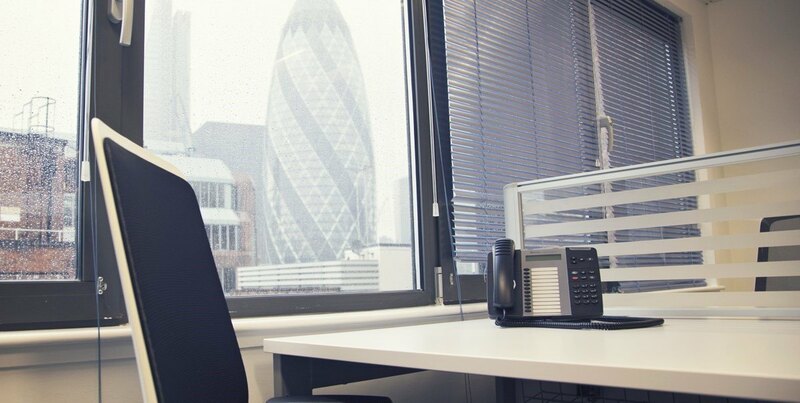 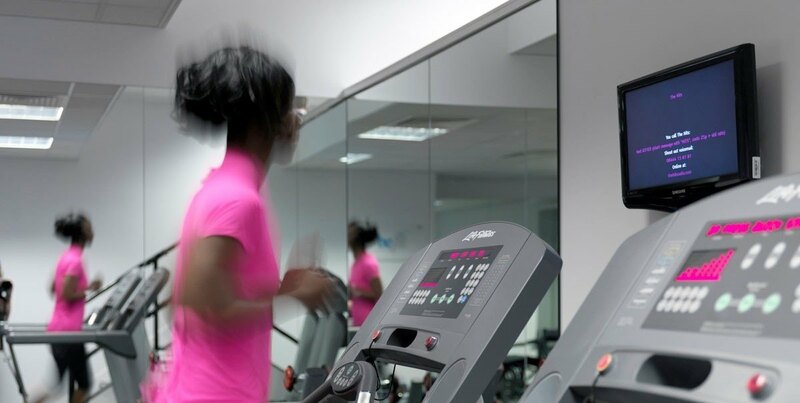 We offer a full range of flexible office suites and modern workspace, but what separate this location from the rest is it’s large onsite gymnasium exclusively for clients at this office, with free weekly personal training.